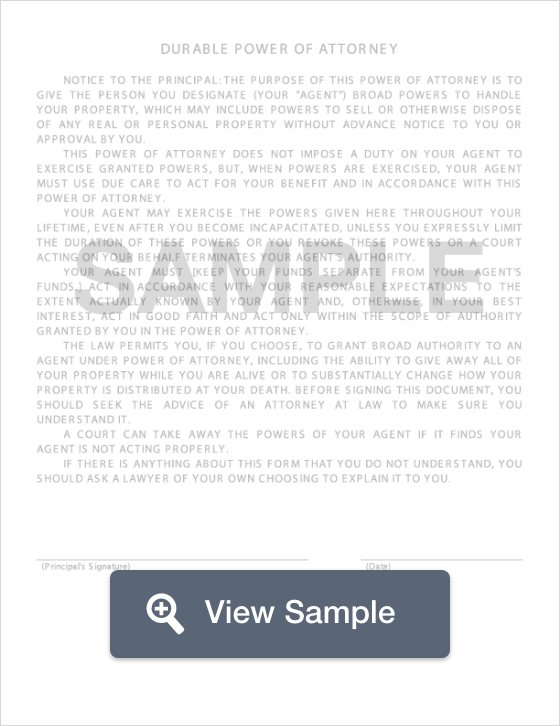 Create a Oregon Power of Attorney with our attorney-drafted template! What is an Oregon Power of Attorney? The attorney-in-fact is given the power to make medical decisions on the grantor’s behalf, including life prolonging acts that do not conflict with the grantor’s other wishes. If the attending physician refuses to recognize the power of attorney, perhaps because he or she disagrees with the attorney-in-facts decision, then he or she must either discharge the patient without abandoning him or her, or make reasonable efforts to transfer the grantor to the care of a physician that will recognize the power of attorney. Attending physicians who refuse to recognize a power of attorney and act in good faith on a fully executed health care directive will not be found liable in civil or criminal court. Why Would You Use an Oregon Power of Attorney Form? There are many reasons why an individual would use an Oregon power of attorney. Sometimes a person who is elderly, mentally ill, or of failing health may need someone to handle their affairs. Elderly individuals who may suffer from Alzheimer's or dementia and may no longer be able to handle affairs such as paying bills, or buying or selling property. 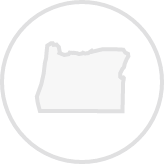 This type of power of attorney allows the agent to buy, sell, and handle the necessary paperwork with the Oregon Department of Motor Vehicles on the grantor’s behalf. 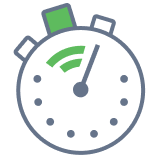 Create a free Oregon Power of Attorney in minutes with our professional document builder.